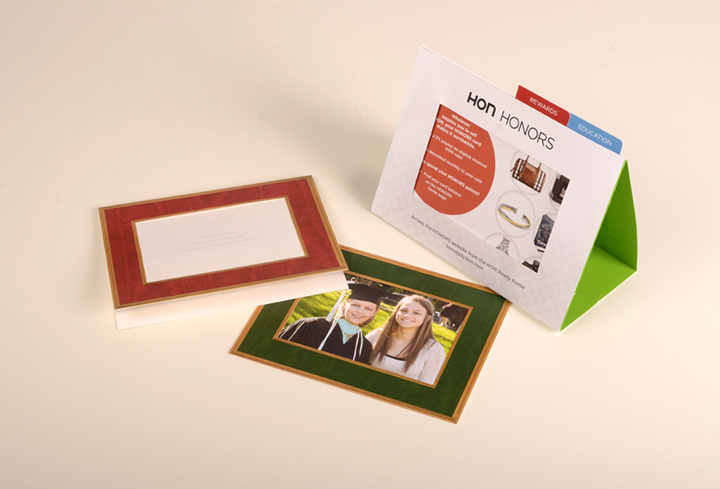 Wrap-Ups offers Picture Frame solutions for your professional-quality photo needs in standard sizes. Check out the examples below to see how we can provide you with exactly what you need! Contact Us today to speak to one of our experienced professionals about all of your Picture Frame needs!